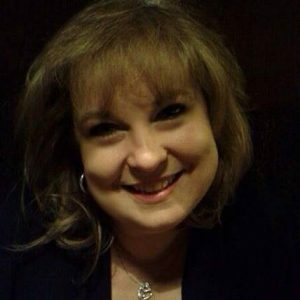 Garden Center Event Coordinator Rhonda Reeder-Banuelos has more than 20 years experience in catering and event and wedding planning. She is available Monday-Friday to answer your questions and assist you with every aspect of your event. 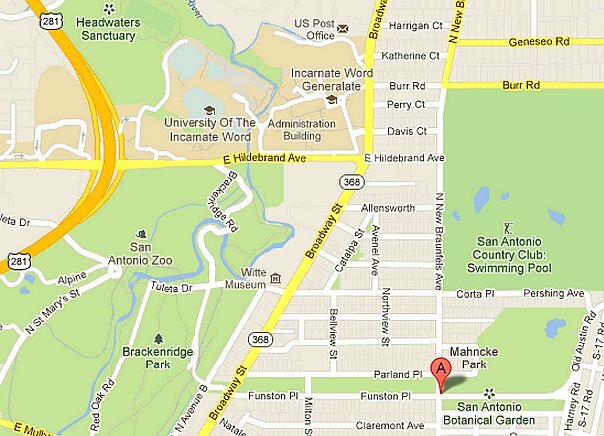 San Antonio Garden Center is shown by appointment, or drop by at your convenience. Décor in both rooms features floor to ceiling windows and stained glass accents. Neutral colors create a setting that is warm and inviting, and will compliment your color theme. French doors lead to a landscaped outside, enclosed courtyard. Large stone patio with tiered center-fountain and a canopy of lighted oak trees. In-house sound system and large, retractable video-screen. Set-up at pre-arranged time is included. Security and attendant fees during event also applied.